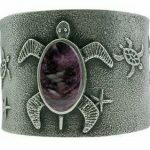 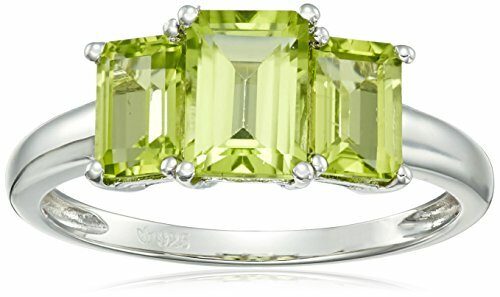 What is the birth stone for August? 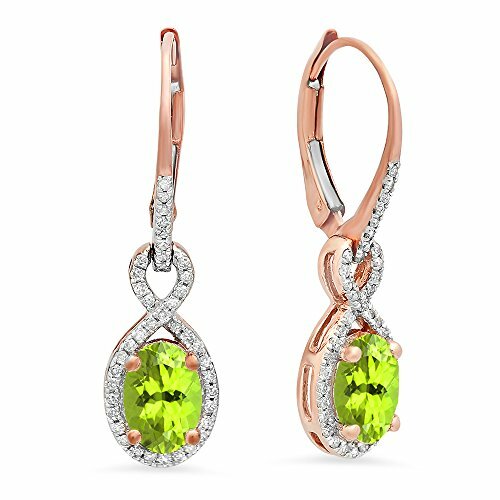 The birthstone for August is the eye-catching peridot stone. 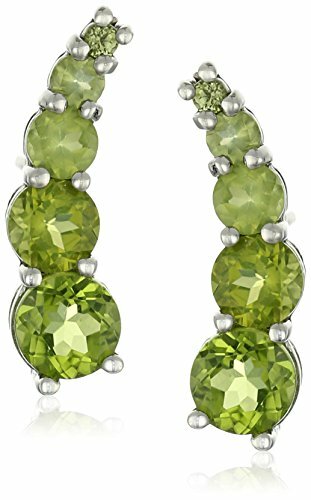 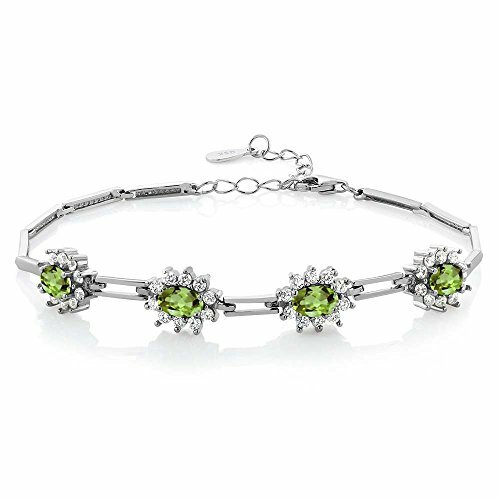 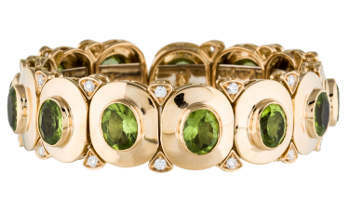 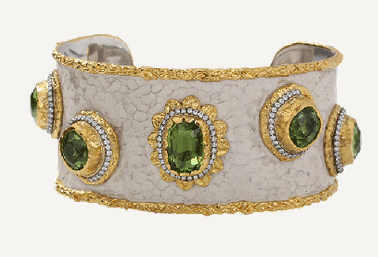 Peridot is the most common stone you will find featured in August birthstone jewelry. 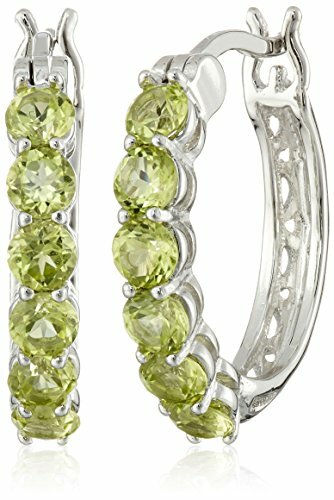 This yellow-green gem looks especially beautiful against sterling silver and is sure to please anyone on your gift list. 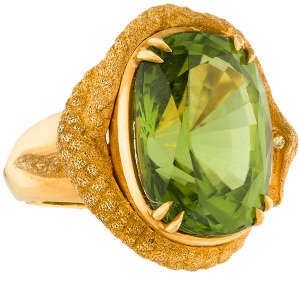 The best part about the peridot is its affordability. 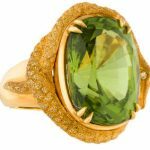 The modern birthstone for August is the Peridot, it replaced the sardonyx recently as the official birth stone for August. 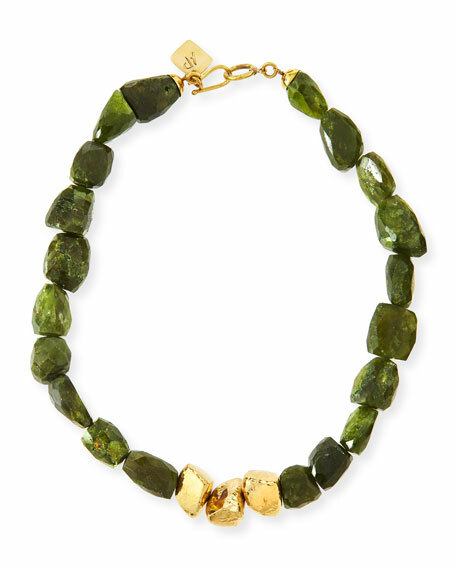 This yellow-green stone was Cleopatra’s favorite and was embedded in many of her jewelry pieces. 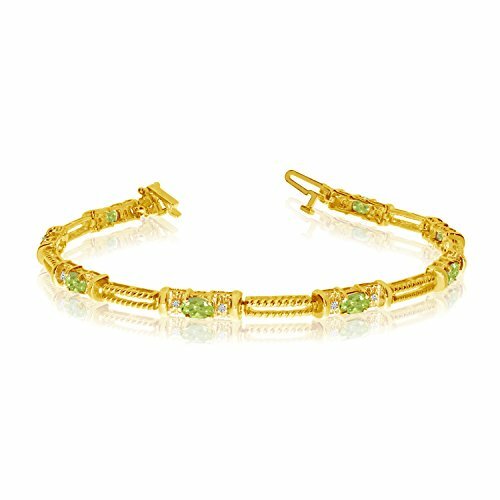 The Peridot symbolizes strength and growth. 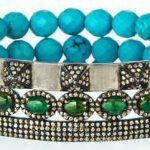 It is said to bring relaxation and restorative health to the one who wears it. 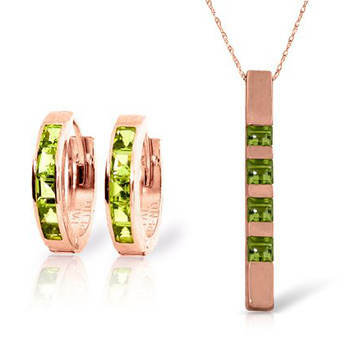 Beautiful contemporary Peridot set in 14k rose gold. 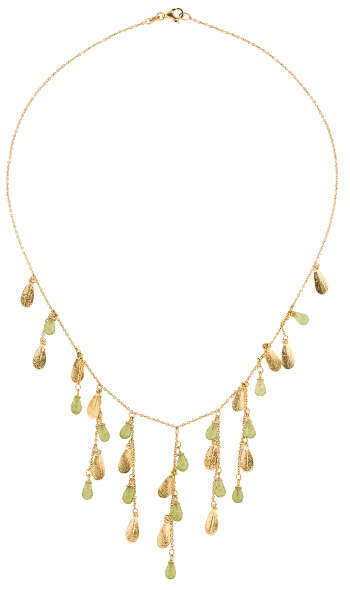 Mid-range price, delicate and very classic. 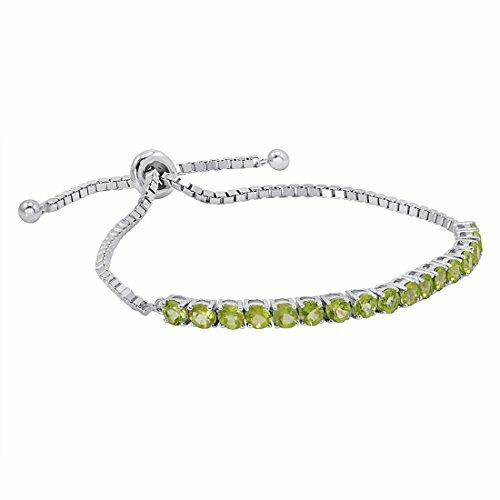 Wearable on all occasion, even for work. 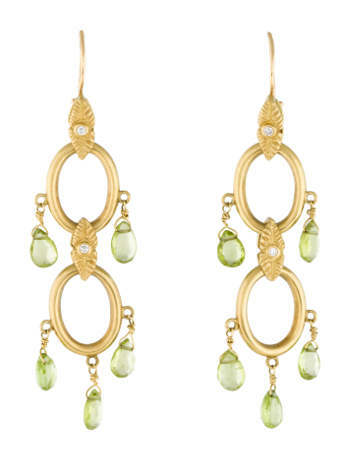 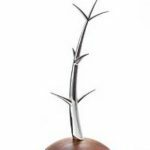 Great choice if you are not too sure about what sort of jewelry you should offer. 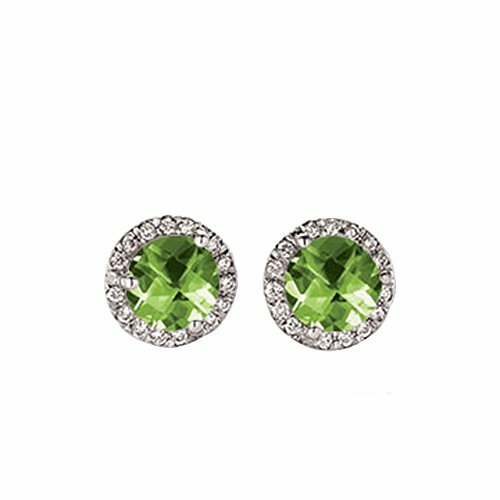 Just make sure she has pierced ears! 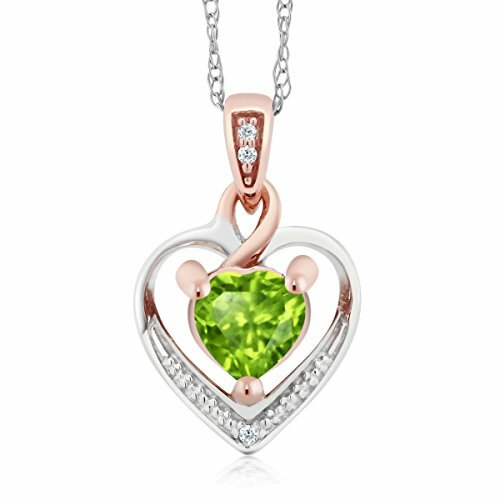 Lovely pieces of jewelry with the birthstone of August, all under 50$. 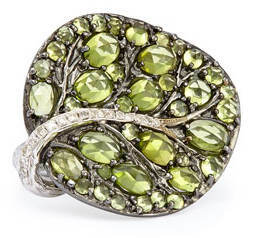 Peridot is an affordable stone and you can find good looking pieces of jewelry at decent prices.